CIOs can’t afford to ignore the unprecedented advantages of cloud computing. Changes in the availability of new computing infrastructure will vault the CIO into full participation in strategic planning at the core of every business enterprise. The fluid systems of cloud computing allow nimble responses to changes in market. Innovative IT departments increase business profits. Flexible, secure and scalable cloud services meet existing and emerging IT requirements. 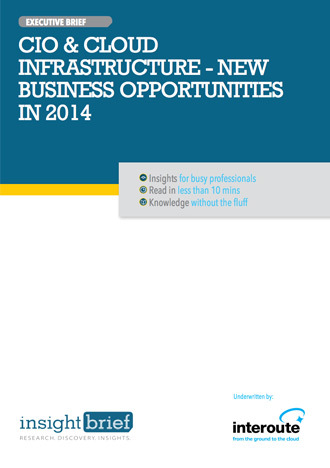 CIOs regain control of IT infrastructure using cloud services.